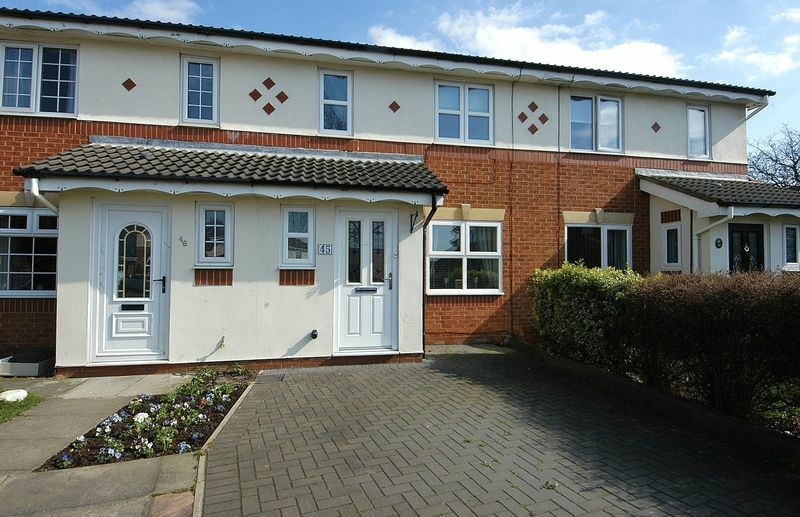 Nestled within the popular residential development of Gardner Park sits this deceptively spacious three bedroom property, tastefully extended with immaculate presentation, this family home requires an internal inspection to truly appreciate the accommodation being offered. 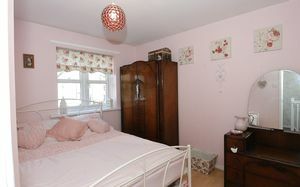 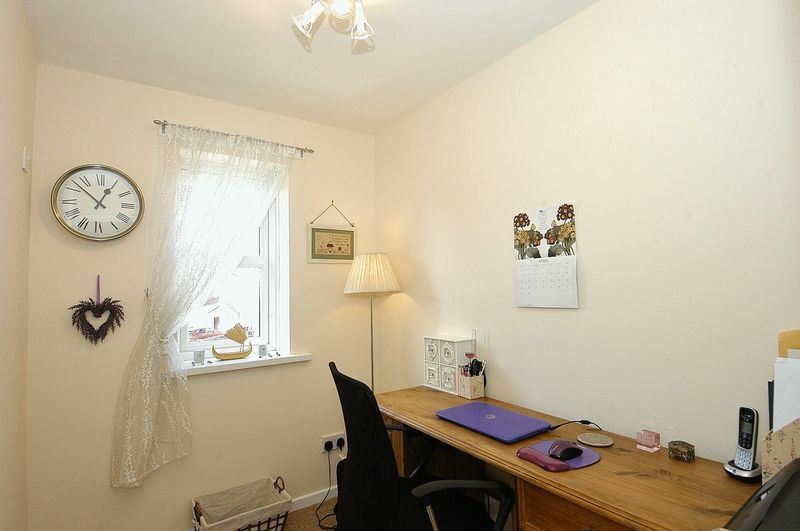 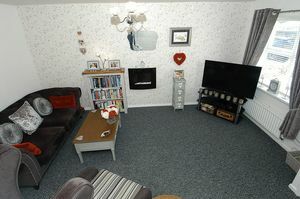 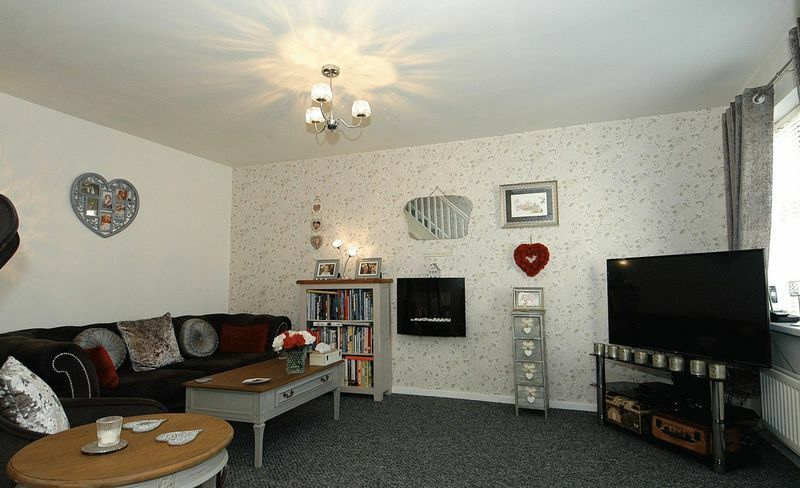 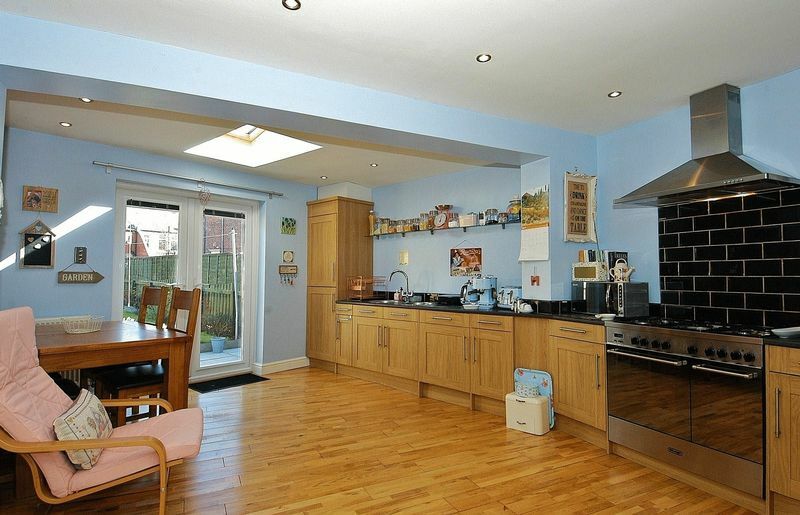 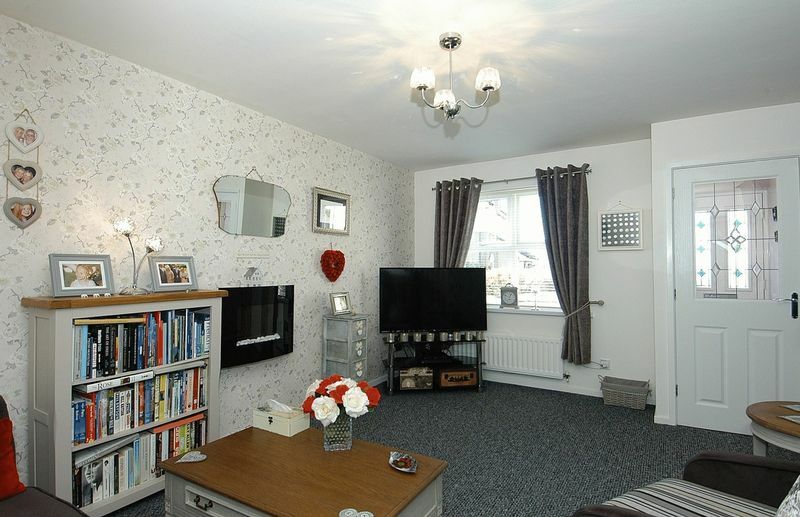 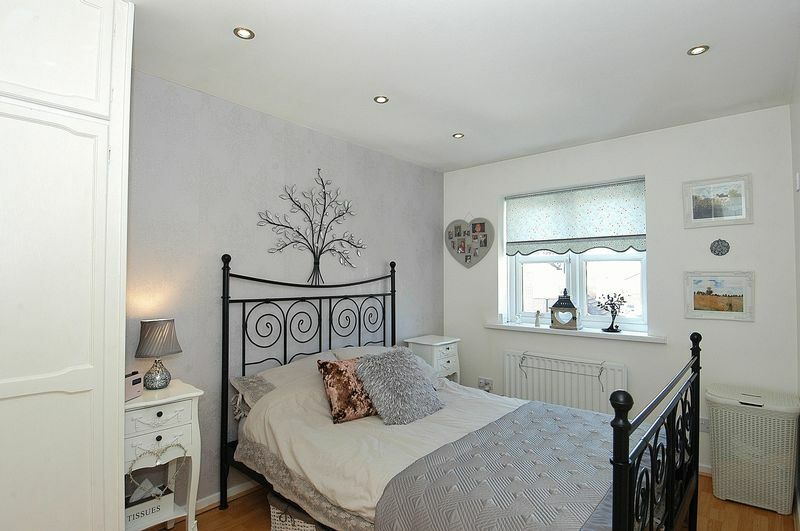 Located close to A1058 & A19 road links, the town centre of North Shields and the surrounding coastal towns & villages as well as local shops and schools in the immediate vicinity. 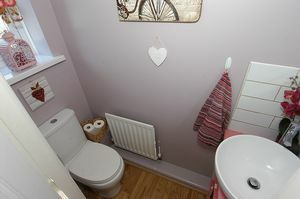 Entering through the main door into the lobby, which offers a ground floor cloaks complete with top flush wc, wash hand basin with side set tap and wooden flooring. Leading onto the main living accommodation and into the lounge with its feature wall mounted electric fire, wooden flooring, tv / media points and open plan stairs to the first floor. 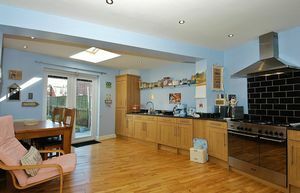 Into the dining kitchen which has been extended to offer an array of fitted wall, floor & drawer units with laminate work surfaces, 'DeLonghi' range with 5 hob burners and two ovens, integrated washing machine and fridge / freezer, circular stainless steel sink & drainer with mixer tap and Metro style tiling to compliment. 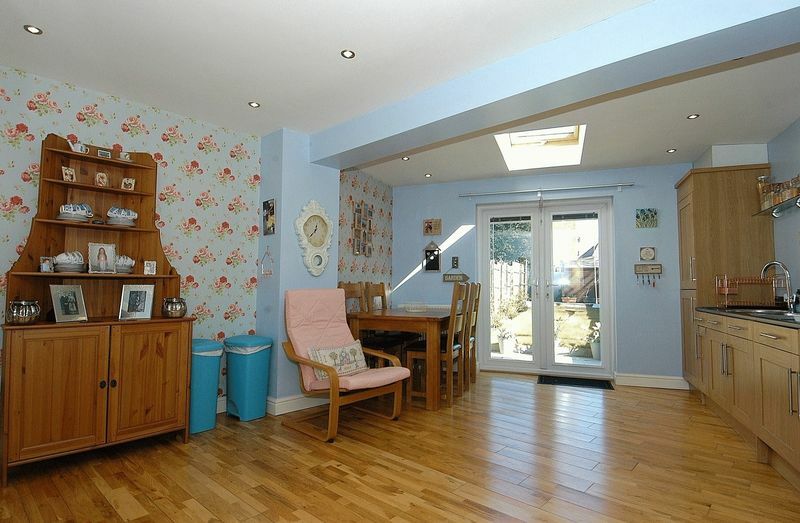 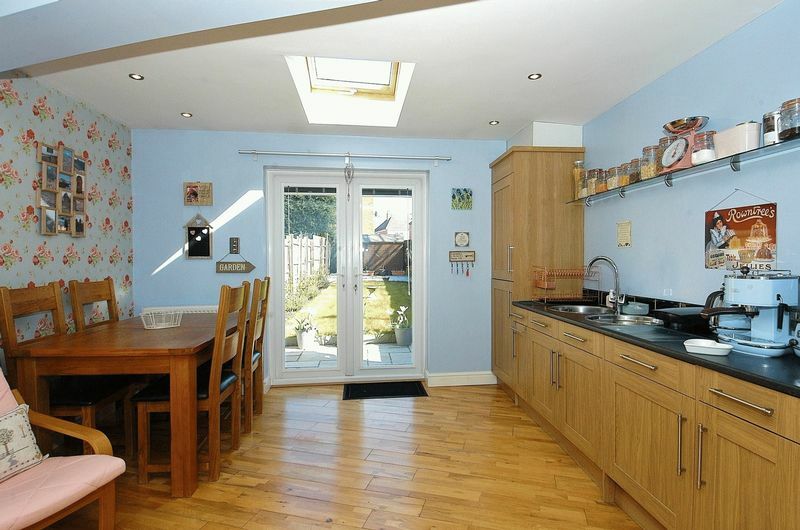 There is an under stair storage cupboard and generous dining area complete with Velux window and French doors in to the rear garden. 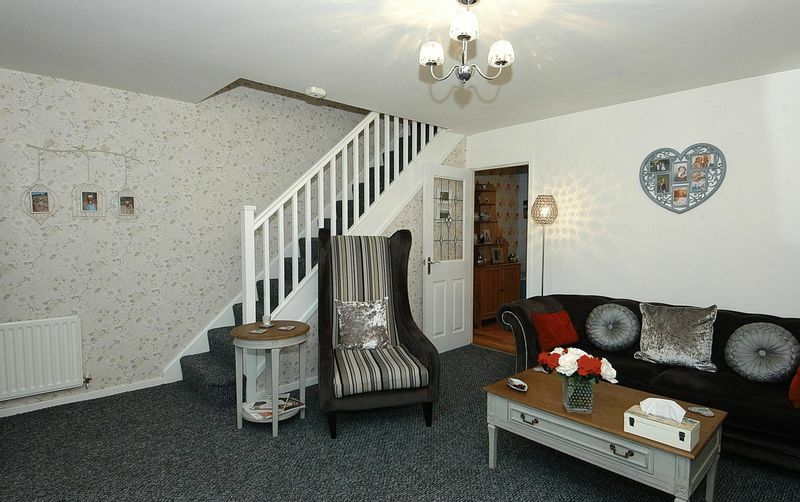 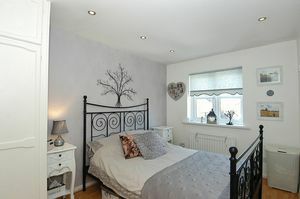 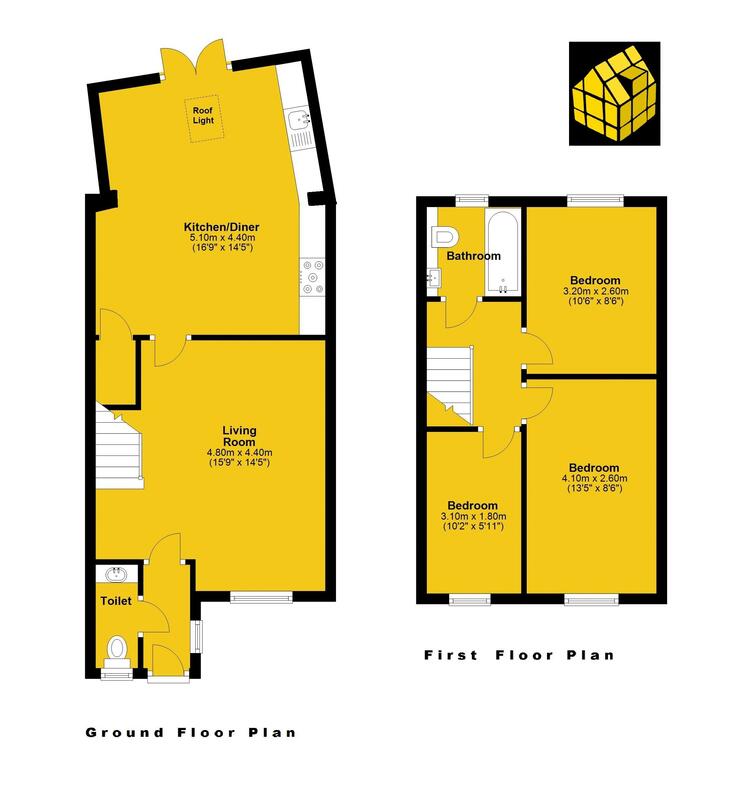 To the first floor, two double bedrooms, the master with spots to ceiling & fitted robes and a third single bedroom. 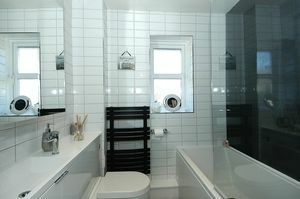 The family bathroom offers a contemporary style bath with shower over, fitted glass shower screen, vanity area with wash hand basin inset, back to wall wc, storage below, 'Metro' style tiling on the walls with feature wall to complement, black floor tiling and black 'flat' ladder style central heating radiator. 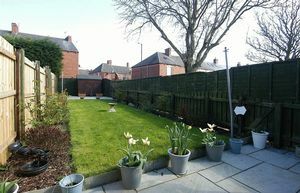 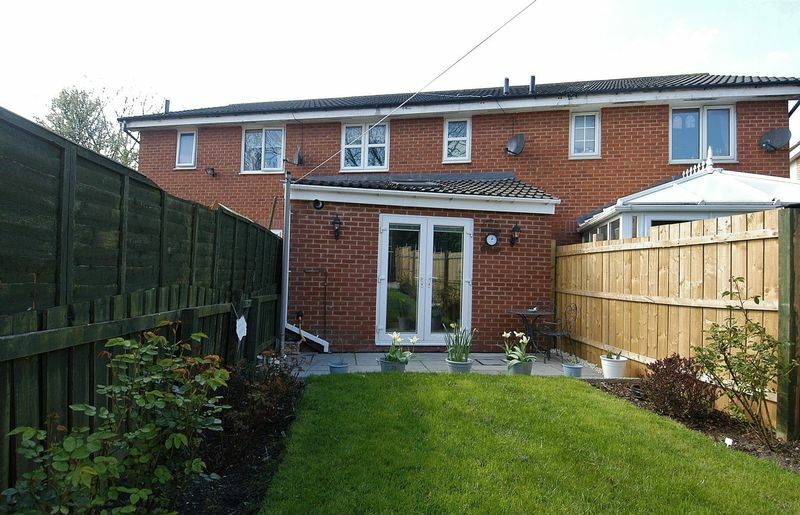 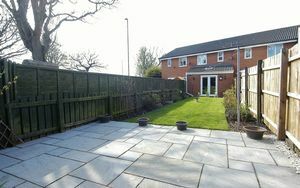 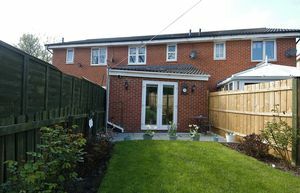 Externally there is is a driveway to the front for off street parking and a private garden to the rear which has been landscaped to include paving to both front and rear of garden, lawned central area with borders to sides and a storage shed.